Home / Shop Online at the Barbers of Warwick / Shaving / Muhle Rytmo Shaving Set . Muhle Rytmo Shaving Set . 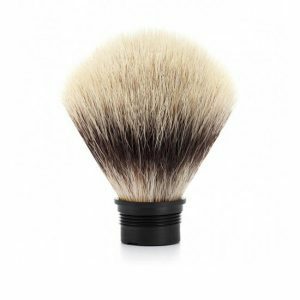 Free Muhle Shaving cream with purchase of the Rytmo Shaving Set. The Shaving cream will be added to your order at dispatch.